The Irishman recovered in the final stretch against Sterne and took the victory by a blow against the South African. Larrazábal finished six strokes. 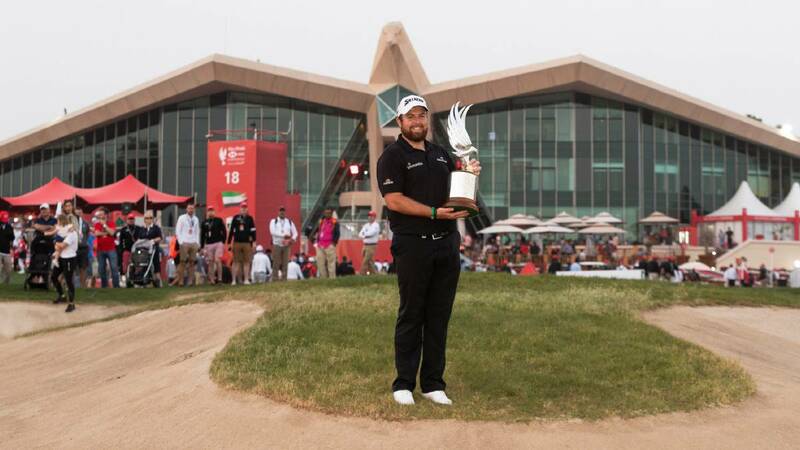 The Irish Shane Lowry, with a total of 270 hits (18 under par), and a final 71 (-1) card, has been awarded the Abu Dabi golf tournament, which is his fourth win in the European Tour. In the sixth place was the Spanish Pablo Larrazabal, who finished six strokes after a final run also with 71 hits, after starring three "birdies" and two "bogeys" . Lowry started the last round with a good lead of three blows on the South African Richard Sterne, who put pressure on him with a card with 69 impacts that could have been much better, and have given him the tournament, if he does not commit two "bogey" on 14 and 16. Sterne's failures gave wings to a hitherto worried Lowry, who certified his triumph with "birdies" on 12, 13 and 18. Americans Brooks Koepka and Dustin Johnson, second and third in the standings World Cup, respectively, finished ninth and sixteenth. Notable last run of Rafa Cabrera Bello, with a card with 67 strokes (-5, with five birdies) which is his best of the four days and which has led him to the eleventh place.